Bryan was born Oct. 6, 1958 in Paynesville Minn. He is the son of Ronald and Doreen (Weisman) Thorson. After graduating from Paynesville High School, he began working in the feed business and worked at various places. On July 31, 1987, Bryan was united in marriage to Suzanne Brown at Nordland Lutheran Church in rural Paynesville. The couple made their home in rural Hawick. 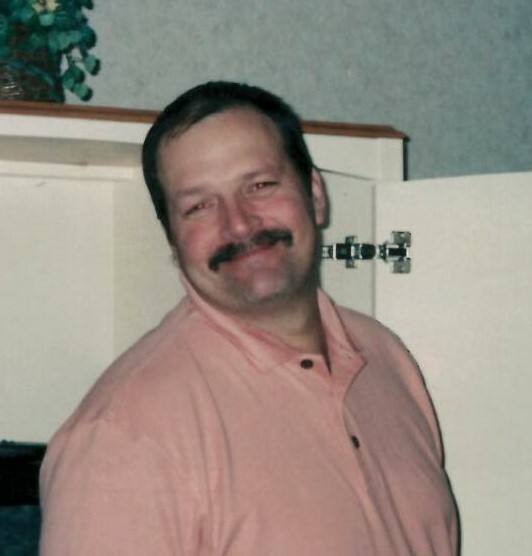 Bryan began working for the Feed Co. in Paynesville and was the manager there for the past 28 years.